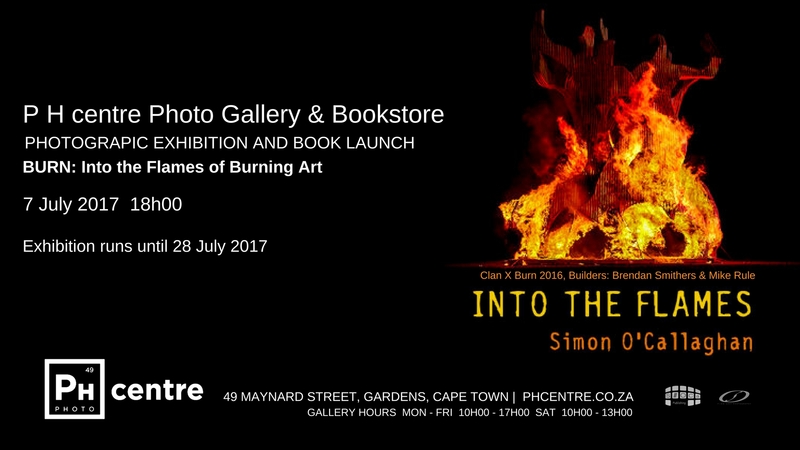 Thank you to all those who attended the Cape Town launch of the book along with the opening of the ‘Into the flames’ exhibition at PH Gallery. The following images are from the day the images were hung and the rest are from the opening evening, thanks to Nicky Newman, it really was a wonderful evening full of stories and memories. With so much interest the exhibition was extended a further week till the 4th October.